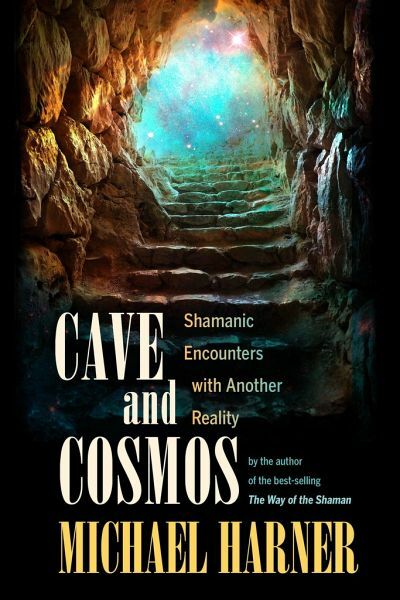 Introduces the principles and techniques of core shamanism and explains how to use these techniques to access the advice and wisdom of healing spirits. Verlag: North Atlantic Books, U.S. The pioneering work of MICHAEL HARNER, PhD, brought shamanism to the West. In 1979, he and his wife, Sandra Harner, created the Center for Shamanic Studies, which later became the Foundation for Shamanic Studies, the world's foremost shamanic training organization. 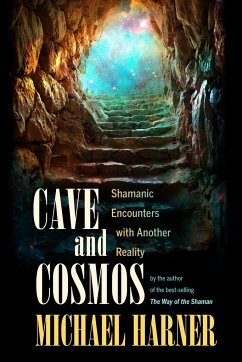 In 1987, he left academia to devote himself full-time to shamanism. His classic books on the subject have been translated into many languages.